Fernando Alonso is not ruling out a full-time return to Formula 1 for 2019. Disenchanted with the category, the double world champion is retiring after this weekend's Abu Dhabi GP and will tackle Le Mans and the Indy 500 next year. "17 races in America, with everything I would have to learn, maybe 2019 is not the right time," he said. 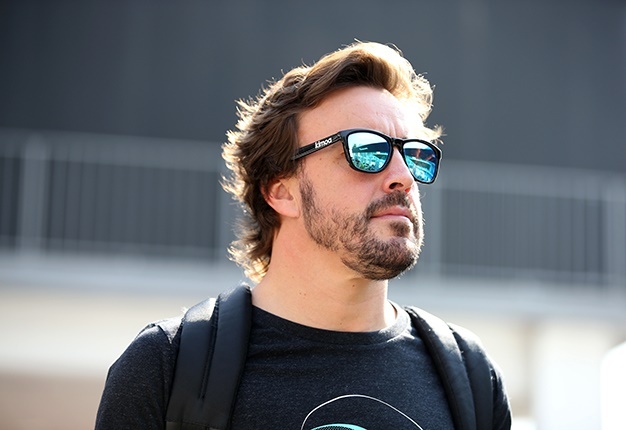 "I need to recharge my batteries, but by 2020 the Indycar season could be a possibility, just like a full season in F1 or another championship," Alonso added. "It is possible. Yes, there will be a couple of challenges apart from the Indianapolis 500. We will announce it next year, or maybe it will be a Christmas present," he smiled. "I will study the calendar and see what is possible, but after leaving F1 I will have more time but I also want to think about having more free time," he said.